The 12th qualifier of this popular feeder series took place today at Barston Lakes and again, 60 pegs were taken. Conditions over night were not favourable and temperatures dropped to below 0C. The whole of the lake was capped with ice but thanks to the Barston staff, the ice was cleared with the help of the fishery boat. Winner on the day was Jamie Harrison (Matrix /BaitTec) who drew peg 90. Jamie found a good double figure carp on his first cast on method & waffters giving him an early bonus and a fish of around 15 lbs. Jamie then switched to the cage feeder with dead reds to land some skimmers and two F1’s to finish the day with 26-09-00. 2nd on the day was Kevin Hall (Champion Feeds) who drew peg 96. Kev fished the gound bait feeder at 26m with dead reds landing 23-08-00 of skimmers. 3rd placed Matt Snodin drew peg 108 and fished the cage feeder with worm & dead reds to catch 21-10-00 of bream and skimmers. 4th on the day was Simon Ellis who fished peg 109 landing an all bream catch of 19-00-00 to the method feeder, fished at distance with dead reds. 5th in the frame was Neil Mallison who drew peg 98 and fished the cage feeder with dead reds landing and all bream catch of 18-00-00. 6th placed Prezmek Solski (Larford) drew peg 82 and fished the method at distance with dead reds landing an all bream catch of 17-02-00. 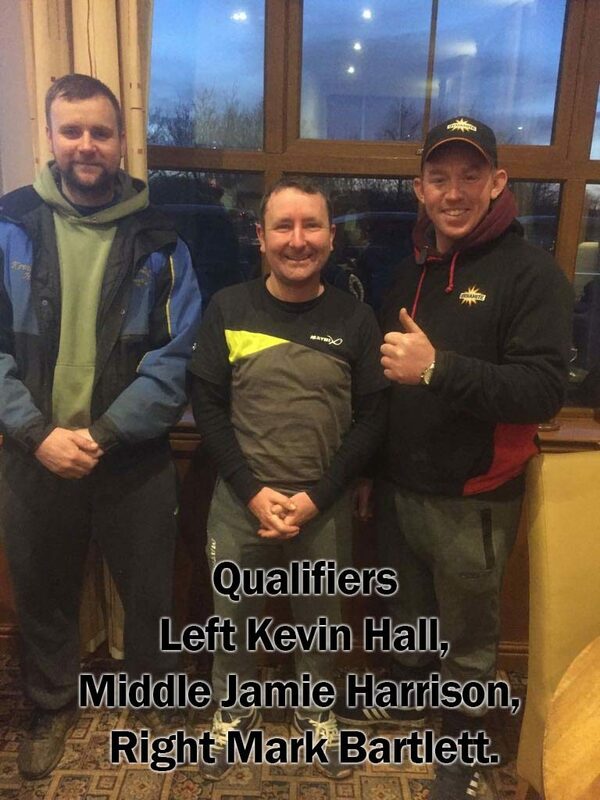 A big thank you for Barston Lakes in hosting this latest qualifier and a special thank you for the excellent ice breaking job. 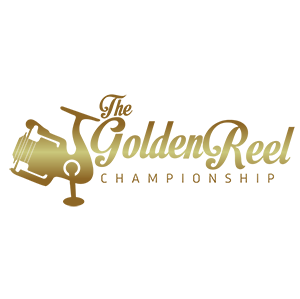 This entry was posted in Golden Rod, Golden Rod 201718, Golden Rod Results and tagged Golden Rod Results.